How do I go about bonding someone out of jail? What happens after the defendant is bonded out of jail? If the defendant has not been arraigned yet, the case will be set for an arraignment date. The defendant will need to abide with the bond or release conditions until the case is resolved. If the defendant fails to abide by these conditions or if the defendant fails to show up at any Court hearing where their presence is required, the Court will revoke the bond and issue a warrant for their arrest. What are the criminal penalties I face for my charges? What are some of the criminal defenses that I might have? The arraignment is where the Court informs the accused of the formal charges the State Attorney has filed against them. The individual is then given a chance to enter a plea to these charges. A plea of either not guilty or guilty may be entered. In some cases, a judge may accept a no contest plea as well. A plea of guilty or no contest without an agreed upon resolution means the judge will decide the penalties that are going to be imposed upon the defendant. This includes the possibility of being sentenced to up to the maximum incarceration period possible for the alleged crime. If you hire an attorney, they can enter a written plea of not guilty on the your behalf and waive your presence at the arraignment. The pretrial conference is where the Court asks the State Attorney and Defense whether they are ready for trial or not. If both sides are ready for trial, the court will set the case for a specific trial date. In some cases, ether the State Attorney or Defense may not be ready for trial and a continuance may be requested. In some situations, the case may resolve at the pretrial conference to either an agreed upon plea or a dismissal. If you hire an attorney, they may be able to waive your presence at the arraignment. How do I keep track of my court dates and case? If you have questions regarding your hearing dates and times, contact the Clerk of Court in the county where you are charged with the criminal offense. The Florida County Clerk of Court websites can be found on our Resources page under Clerk of Courts. If you hire an attorney, they will receive notice of your court dates and will be able to inform you of the status of your case and hearing dates. Missing a court date where your presence is required will most likely result in a warrant being issued for your arrest. You should plan your schedule in advance to prevent this from happening at all costs. Also, try to plan your day so that you arrive well before your hearing time. This will allow you time to compensate for any unexpected events that might cause delays. In some cases, the judge may allow you to reschedule your court date. If you hire an attorney, they will be able to waive your presence at many of the hearings and deal with any scheduling issues that arise in your case. What are a persons rights in a criminal case? 9) If you hire an attorney, they will represent your interests and protect your rights. What should I look for when shopping for an attorney? Speak with the attorney in detail and ask questions about your specific case. Your attorney should be able to provide you with information about the criminal process, potential penalties, defenses, and possible outcomes to your case. 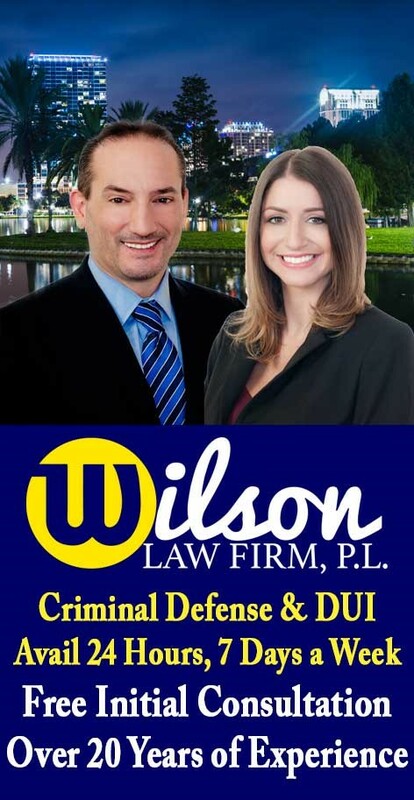 We recommend finding an attorney with a solid background in criminal defense who has trial experience and who you feel you can trust and afford. Note: Beware of attorneys who guarantee a specific outcome. 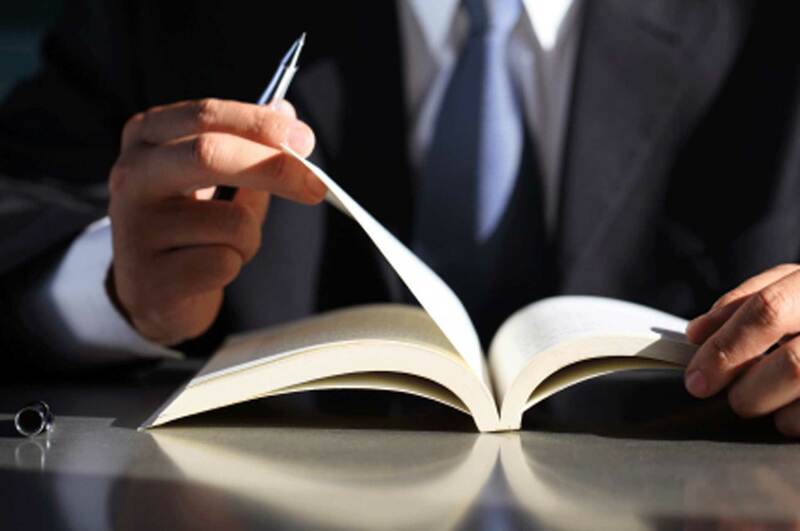 No attorney can guarantee the outcome of your case and if you happen to run into a firm or attorney who does, ask them to put their guarantee in writing in their contract. If you receive a call from someone in jail, do not discuss any facts or details regarding the criminal offense that the defendant is alleged to have committed. Calls from inmates at the jail are recorded and prosecutors use the statements and comments recorded from these calls against the defendant. Your discussion about the facts of the case with the inmate and their responding statements may be the one piece of evidence that later results in their conviction.